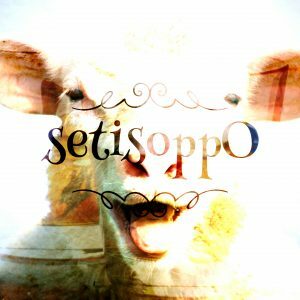 In the second episode of setisoppO, the podcast of opposites, Iszi and Simon get drunk, get spiritual, and learn all about ancient water wings. So what do you think? Are they right? Or do you have a better idea of what the opposite of these things might be? Leave your thoughts and comments below. And have a think about supporting the podcast by clicking the Donate button.